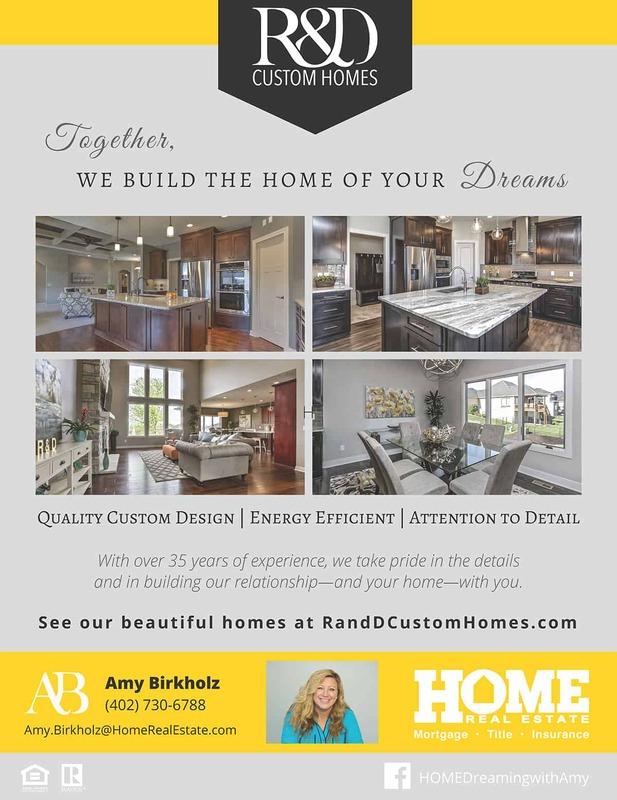 Amy Birkholz is a Realtor with HOME Real Estate, who also represents custom home builder R & D Custom Homes. 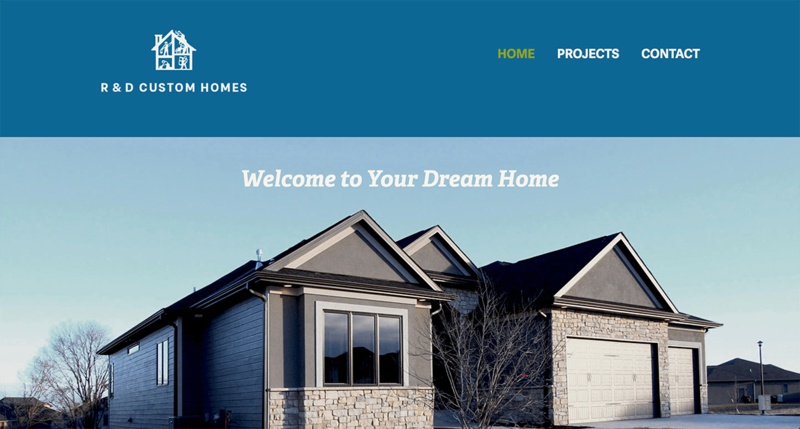 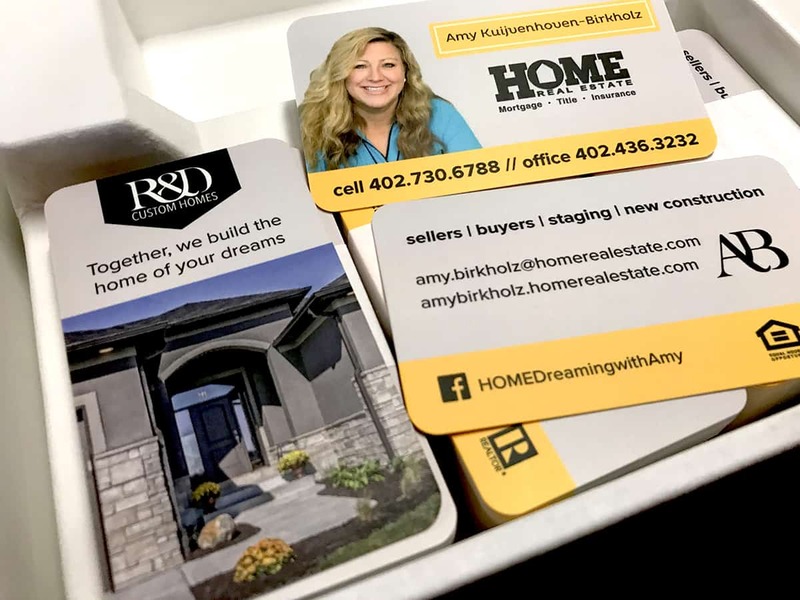 We’ve worked with Amy on her branding and marketing materials, including her business cards, print advertising, signage, and the R & D Custom Homes website (which is getting the new branding soon). 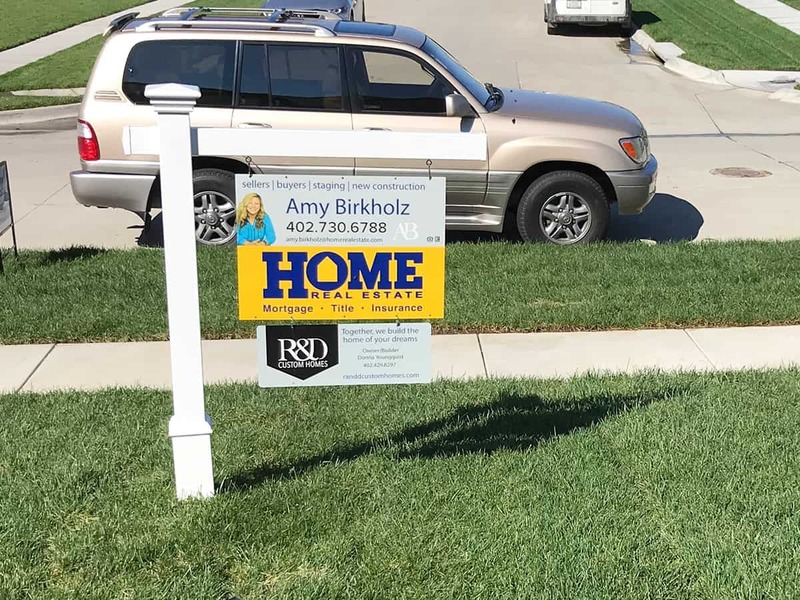 To develop Amy’s new branding in advance of the Parade of Homes, we played on the corporate colors for HOME, the typefaces we had used in a previous rebrand, and her idea to bring her colors into line with colors used in R & D’s print advertising.